There are multiple ways to share files, but many of the methods have restrictions with regard to the maximum size of the files shared, something that can be avoided by using Pando. 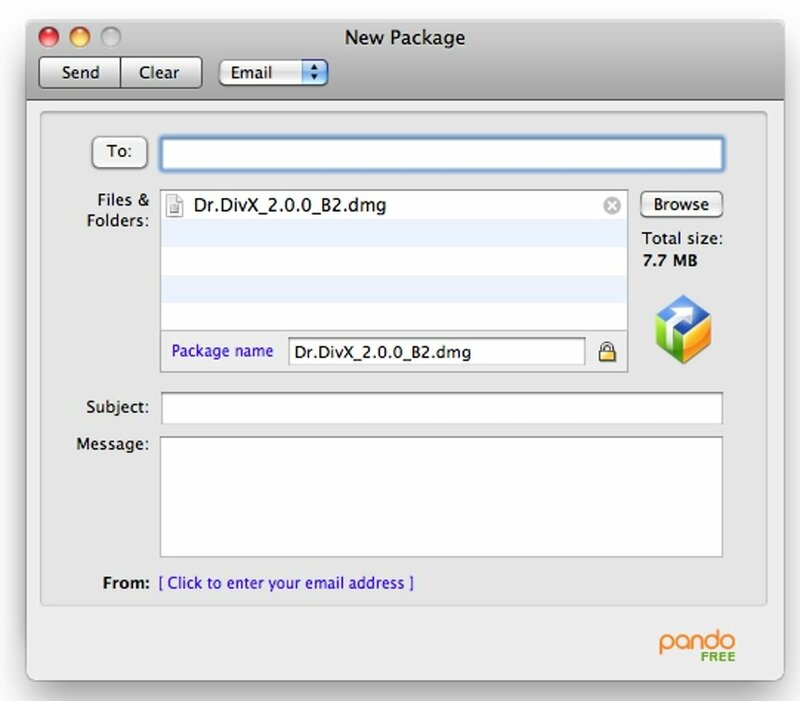 Once Pando is installed on the computer, users will have the possibility to share files of up to 1 GB in size, without requiring that all the contents are in a single file, because it allows them to select multiple files and folders to share. 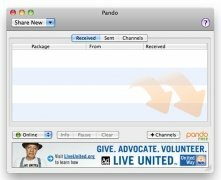 As soon as the user decides the contents and the addressees (by typing in the email addresses), Pando will send a small link with a “.pando” file extension to the selected addresses, that will then allow the addressees to download the contents. 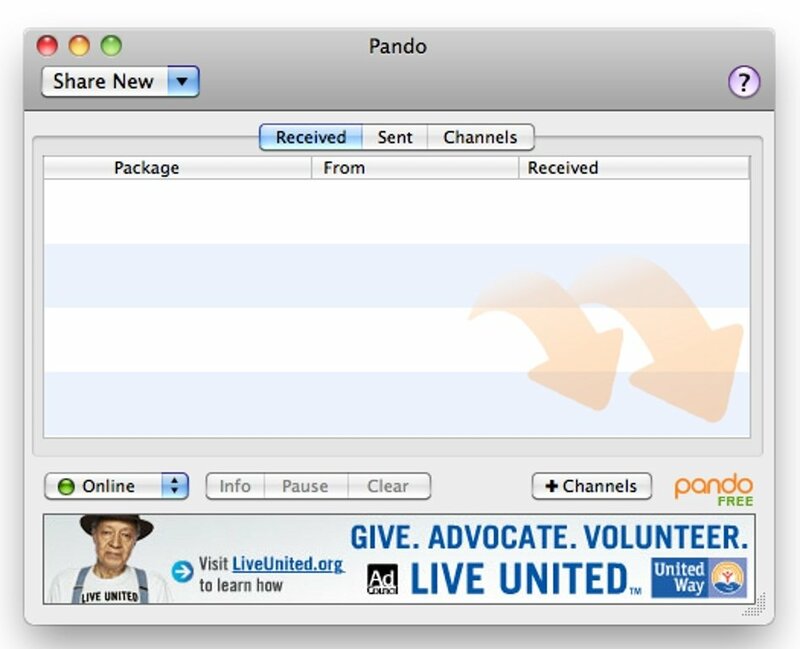 Pando also allows you to share by means of social networks and messaging programs. As an interesting option, Pand also allows you to choose the option to share contents by means of the web or an instant messaging application, in such a way that it will offer the user a small code which can be pasted so that the contacts can download the information. 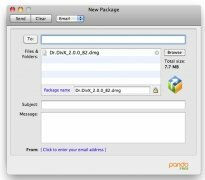 Therefore, if you want to discover an easy and simple way to share large files or batches, you only have to download Pando for free. The free version only allows you to share files of up to 1 GB in size and certain additional restrictions.